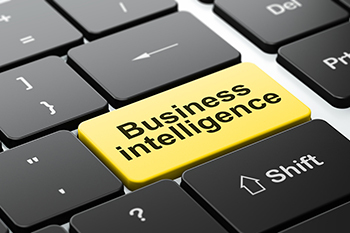 Business Intelligence - Daily Tech Update – March 23, 2018 | Blue Mountain Data Systems Inc. QUESTION: Will Business Intelligence Negate the Need for Data Scientists?. A controversial study notes how Business Intelligence tools advance, giving rise to self-service analytics, is there still a need for data scientists? This is the context of improved algorithms that yield quicker and simpler results. SUPPLY CHAIN MANAGEMENT: Five Steps to Implementing a Successful Business Intelligence Strategy. Data contains lucrative insights that can unlock a world of opportunities and assist long-term business growth. Read more.